British Prime Minister David Cameron recently got in on the drone killing game by dispatching two of his countrymen and labeling the homicides acts of “national defense”. Would the homicides have been accepted without protest if the Prime Minister had enlisted a contract killer to sneak into the homes of British nationals and use strangulation wires to eliminate them while they were lying in bed asleep? Or would that not obviously constitute extrajudicial execution, doubly illegal under British law and the EU Charter, both of which prohibit capital punishment? Now that Cameron has succeeded in strapping on his Hellfire missile holster with little response from the British public, he has decided to acquire even more lethal drones, doubling the country’s current arsenal. He will switch out the Reaper drones now in the RAF armory to make room for a new model. To ensure that no one puts up a fuss, he’s decided to call them “Protector” rather than Predator or Reaper drones, whose name unequivocally expresses their intended purpose: to kill human beings. These machines are used not only to fire on targets, but also to hunt them down, making it impossible for them to escape alive. The targets are not permitted to surrender, as soldiers on the ground would be required to allow enemy soldiers to do. “No immediate threat” means “no killing” for a human combat soldier, who is subject to court martial and criminal charges when he opts to slay a person posing no clear and present danger to any person present. In the Drone Age, the warriors “take no prisoners”, following the lead of US President Barack Obama, whose signature policy is “kill don’t capture”. The suspected targets (militants, insurgents, terrorists or just plain allegedly “evil” people) are incapable of laying down their arms before their killer, the drone lurking over their head, in most cases because they are not bearing any arms at all when they are obliterated. They are typically not threatening other human beings with death and so could not be legally terminated by another human being on the ground. 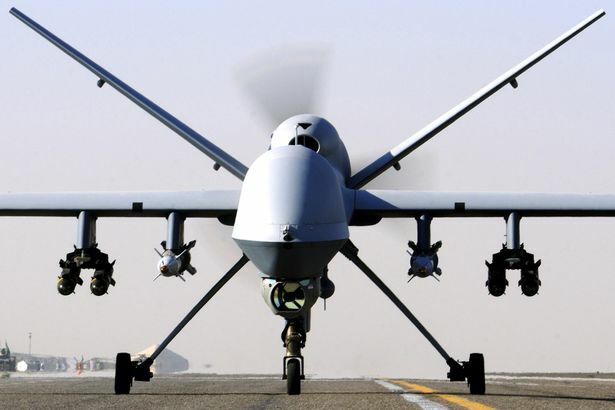 The question therefore must be addressed: how can it be right to kill people using lethal drones, if it would be wrong for a human contract killer to do the same to unarmed persons walking down the street? 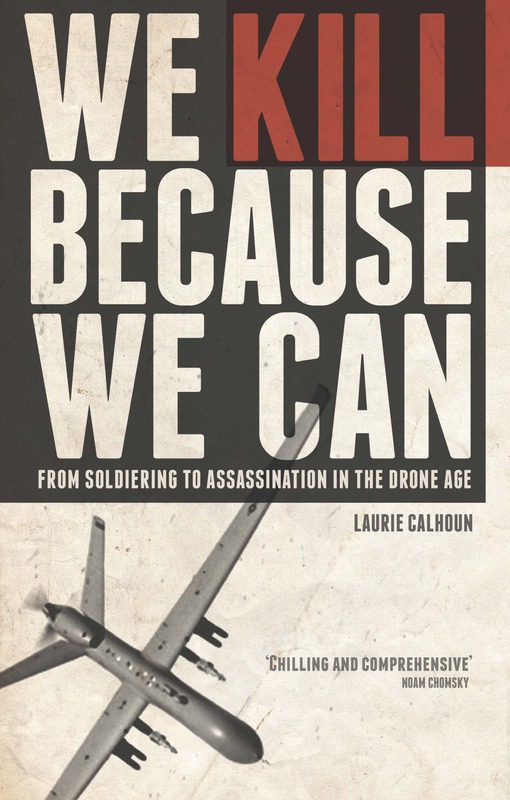 The practice of remote-control killing became a standard operating procedure because it was normalized by the US government after years of covert actions, which, carried out under cover of State Secrets Privilege, were never the subject of debate. The time has arrived for the populace of countries whose leaders wield or condone the use of lethal drones (as the German government does by permitting drone killing to be orchestrated from Ramstein Air Force base) to wake up to the reality of what is being done with their money under a pretext of national defense. Calling summary execution without trial “protection” merely masks the reality, making it more politically palatable, just as calling the unintended victims “collateral damage” hides from the people paying for the deaths the horror of what has been done in their name.